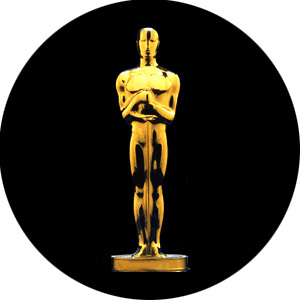 An Oscar! An Oscar! My Kingdom for an Oscar! Tommy Lee Jones returns to the director's chair eight years after The Three Burials of Melquiades Estrada. 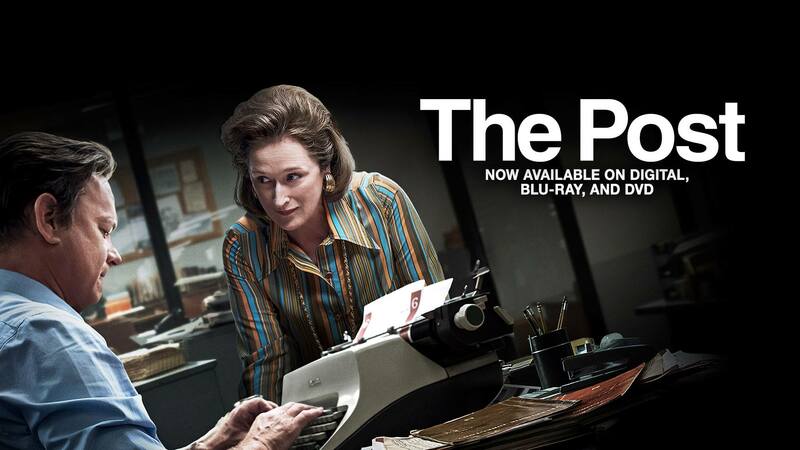 One of Meryl Streep's signature roles gets the HD treatment this spring. Political drama draws its influence from the likes of Mr. Smith Goes to Washington and HBO films Game Change and Recount. The problem with The Iron Lady is that we don’t get much insight into Thatcher as a person through Streep, the conduit. The Iron Lady and a Pretty Woman to play mother and daughter in adaptation of Tony-Award winning play. The Iron Lady herself wouldn't want to be remembered this way. Meryl Streep's bid for another Oscar gets a theatrical trailer. 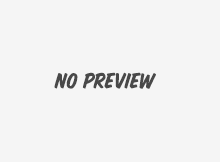 Fox and MGM "turn back time" in this retrospective boxset for the pop star turned Academy Award winner. 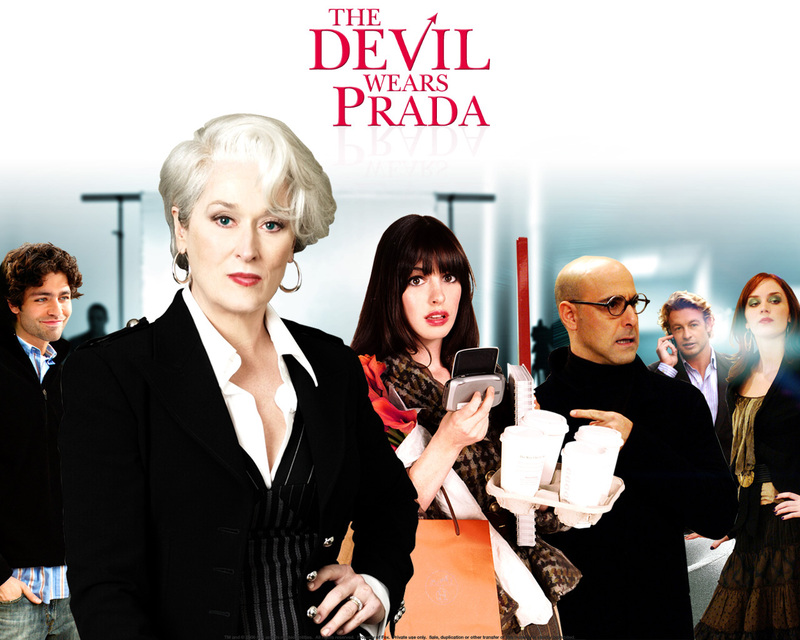 Brett Favre and celebrity pictures, thoughts on The Expendables and a DVD review of The Devil Wears Prada. Wes Anderson is a polarizing director; people either love of his movies or they don’t, there’s no real in-between.